Whether you are seeking enhanced wellness, a path to enlightenment, increased spirituality, or something more, Reiki may be the next ‘right step’ toward that deeper enrichment experience you desire. 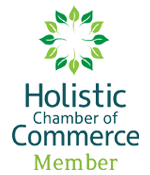 At LIV Positive Change we utilize the USUI Method of Reiki, and invite you to explore your USUI Reiki Training levels with us. 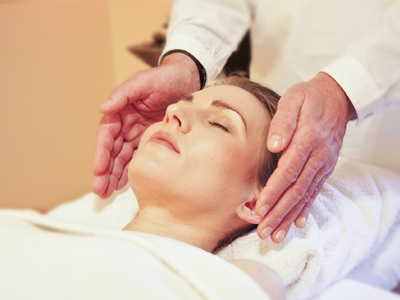 In our view, REIKI is offered as a Sacred Healing Modality. Our REIKI philosophy and training comes down to that one simple, powerful word. Viewing Reiki in this manner is at the heart of all we do. 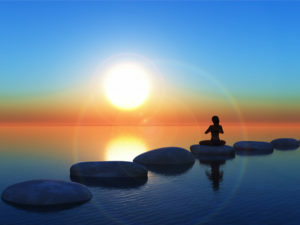 We teach in such a way that instills REIKI, its principles, its ideals, and its practice as a sacred healing modality. What is it about Reiki that is important to me? What is my learning style? What type of Reiki teacher do I want to attract? How much time and money am I willing to invest in my training? Would I ever want to teach Reiki to others? Is having a teacher who guides me through the process, encourages me to explore further, and helps me understand my responsibility as a REIKI practitioner, important? What Best Practices would I want modelled for my REIKI practice? business? as a practitioner? If you have decided on USUI REIKI training, we would like to share a bit more about each level of REIKI, and what we teach. The first level of Reiki is taught over two days. Each day begins at 10:00 a.m. and completes at 4:30 p.m. Lots of fresh, filtered water, herbal teas, and light refreshments will be available throughout the day. You are encouraged to bring your lunch. 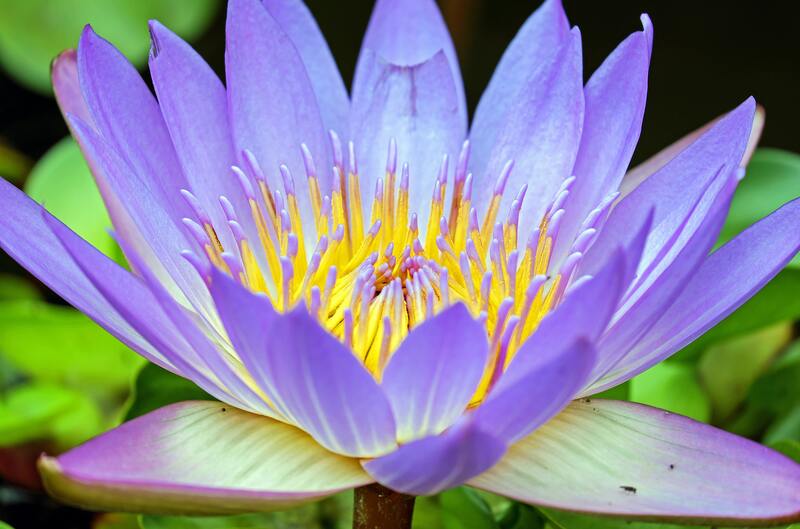 Your investment for USUI REIKI FIRST DEGREE with LIV Positive Change is $449 Cdn (includes ‘Reiki Level I Student Reference Guide ‘Connecting with the Divine’©, plus additional handouts). A $150 deposit is required upon registration. As in Reiki First Degree, Second Degree Reiki is also taught over two days. Each day begins at 10:00 a.m. and completes at 4:30 p.m. Lots of fresh, filtered water, herbal teas, and light refreshments will be available throughout the day. Please bring your lunch. Your investment for USUI REIKI SECOND DEGREE with LIV Positive Change is $549 Cdn (includes ‘Reiki Second Degree Student Reference Guide ‘Deepening Your Connection to the Divine’© plus additional handouts). A $150 deposit is required upon registration. The investment for USUI THIRD DEGREE REIKI MASTER PRACTITIONER level with LIV Positive Change is $849 Cdn (includes Master Manual and handouts). A $250 deposit is required upon registration. Having received your Master attunement and Master symbols, you will learn how to attune others to Reiki in all levels. This is the one and only Reiki Level learning experience that can be experienced in Person or via Zoom, or other online media. The investment for USUI REIKI MASTER TEACHER DEGREE level with LIV Positive Change $849 Cdn including manual ($799 Cdn without manual). $250 deposit is required upon registration. Contact Us to Register for Training!